SWEET DEAL! Receive free travel size Youth Smoothing Cream with purchase of full size! 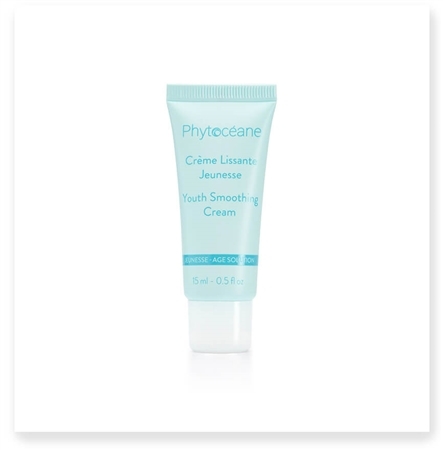 Youth Smoothing Cream works to smooth lines, enhance skin elasticity and firmness. Day after day, the skin is toned and visibly more beautiful.. Apply morning and/or evening to the entire face and neck.